Today we are exploring ART DAILY, a new art journal lifestyle created by Finnabair for Prima! 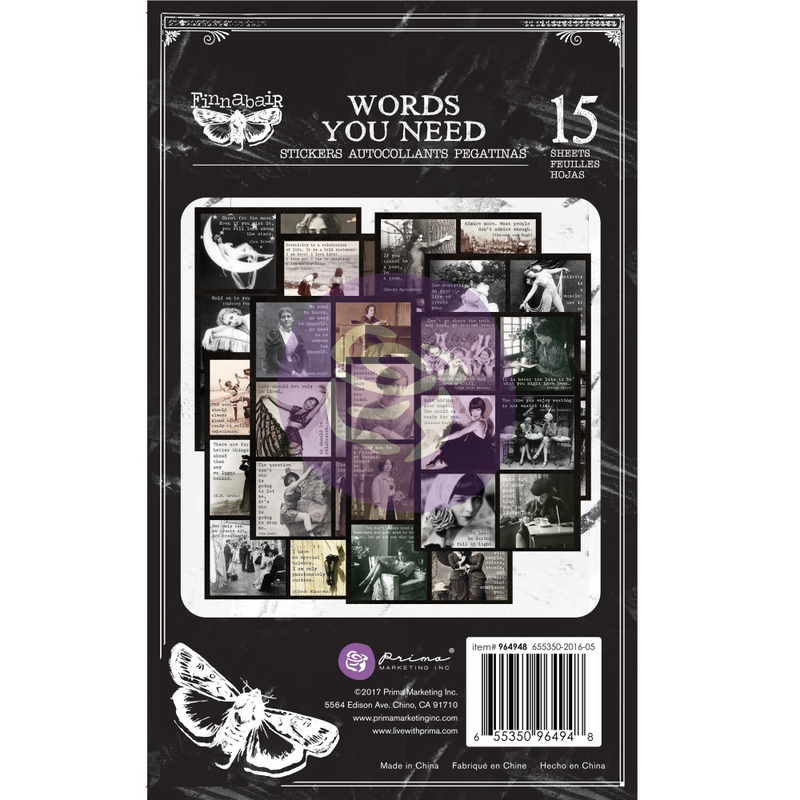 Finn’s Art Daily line provides everything you need for daily inspiration: a chipboard art journal, inserts, inspirational photos, daily prompts, clips, stickers. 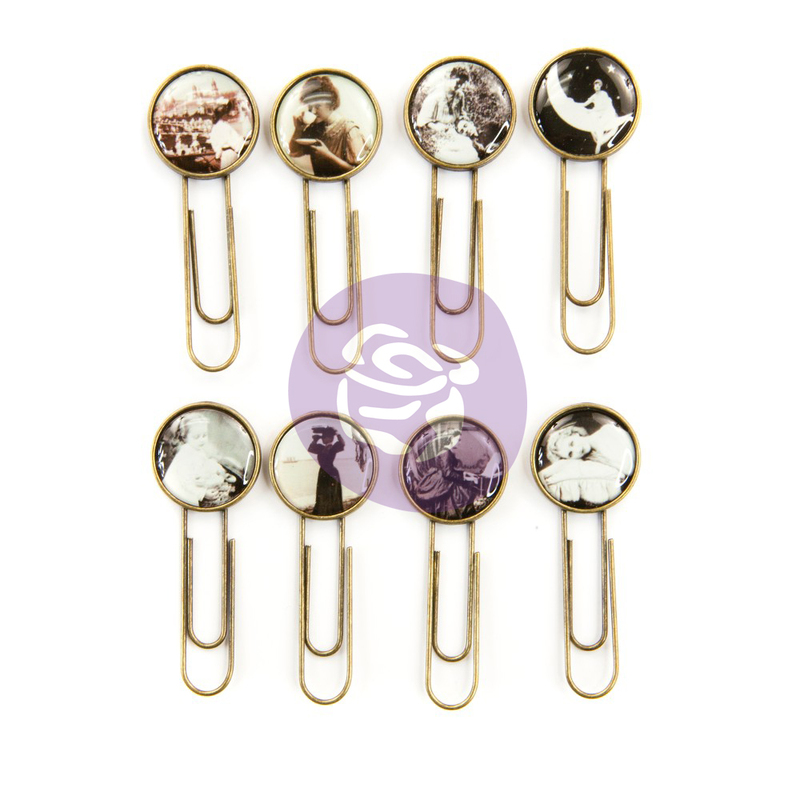 embellies, and more! 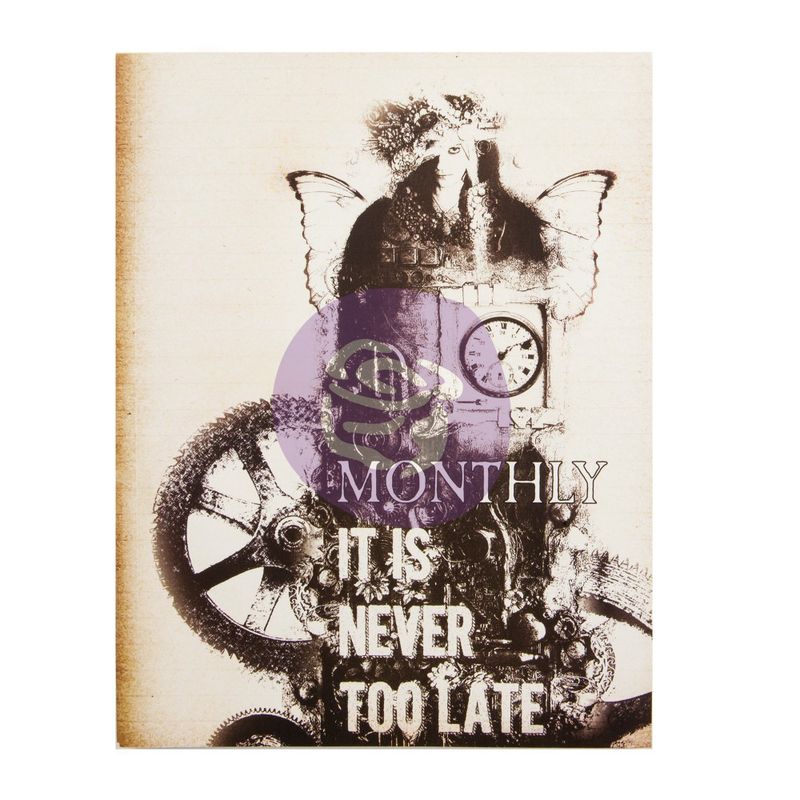 “I covered my journal cover with the amazing Finnabair Tissue Paper Flutter, then I added texture with a stencil and texture paste. I layered with Pretty Pale pieces of paper, and some amazing cards and pieces of papers of the Art Daily Planner Chipboard Album Cover + Diary Insert + Card Set . " Now it’s time to have fun! Art Daily comes with an insert, but you can purchase more for daily play! Once you are comfortable with creating in your Art Daily journal (a great place to try new ideas and techniques! ), move your favorite techniques on to a new surface! 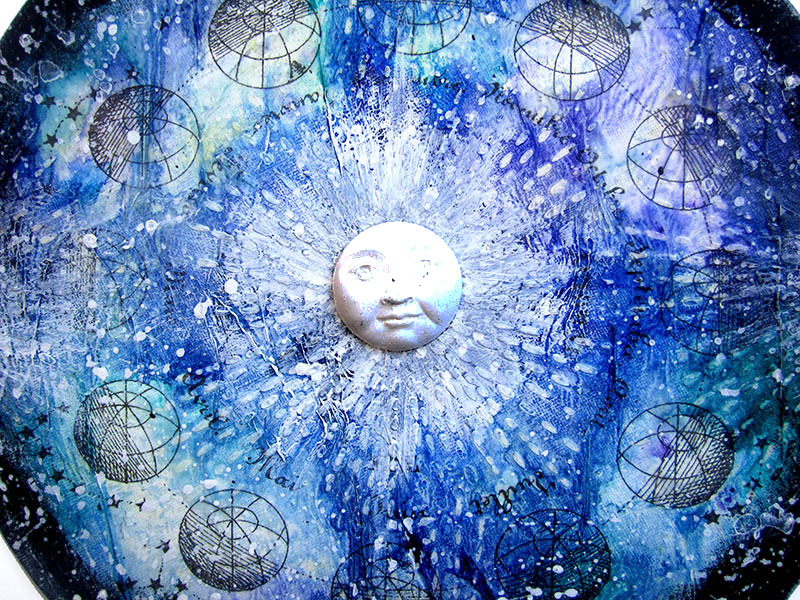 Keren added other Finnabair products to her circle canvas! 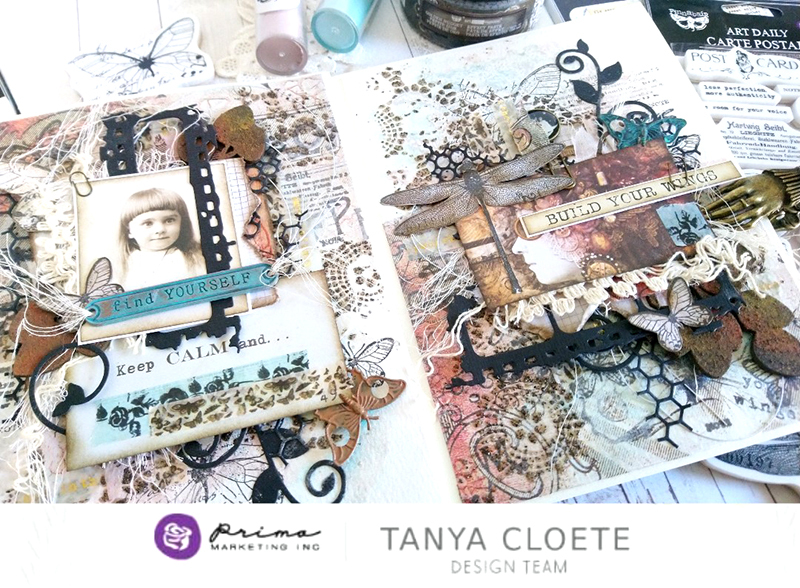 If you are curious about Finnabair and her mixed-media, or Art Daily, line with Prima check out her FREE Facebook Live class today! 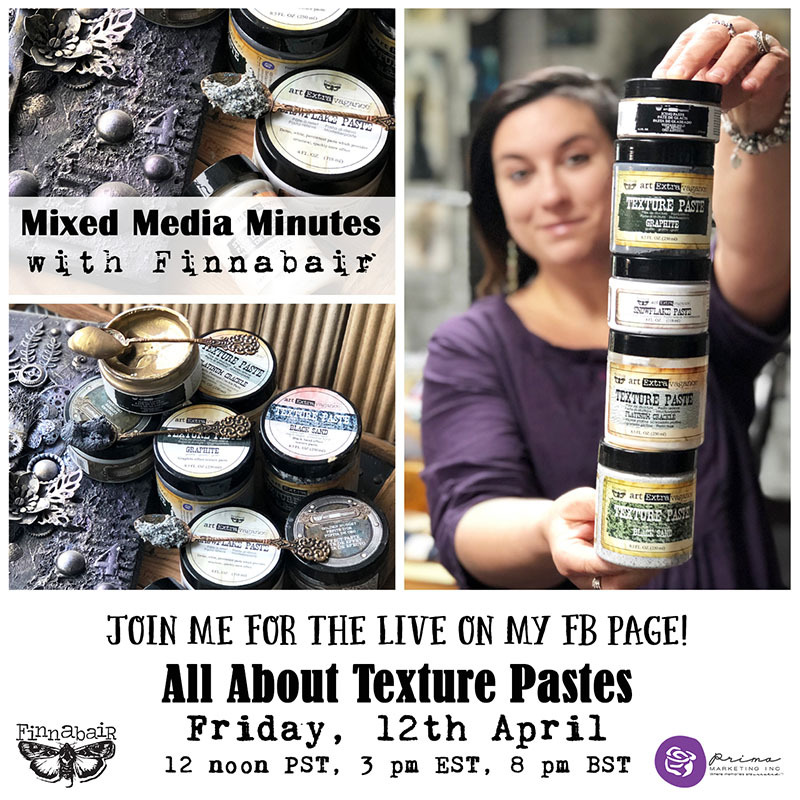 Finn will be exploring all thing PASTE related…specifically TEXTURE PASTES! Learn the hows, how not tos, whys, and so much more in her fun and informative class. The class has a live chat so you can ask any question and we will try to answer it for you.